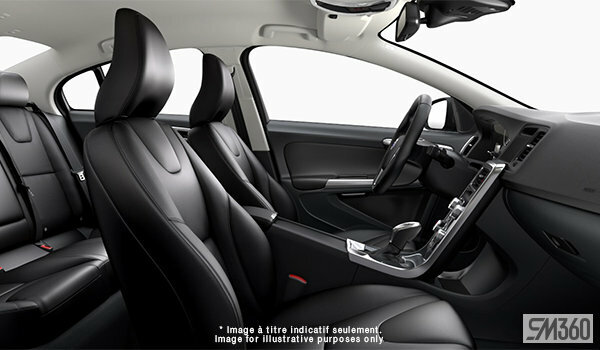 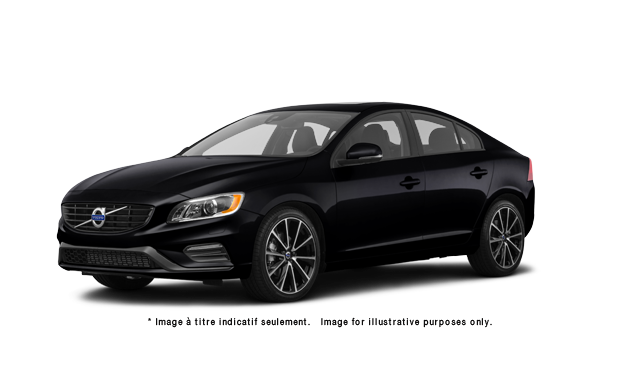 Proving that you can be both good-looking and smart, the S60 flawlessly blends sleek design, luxurious comfort and intuitive technology with powerful performance and responsive handling. 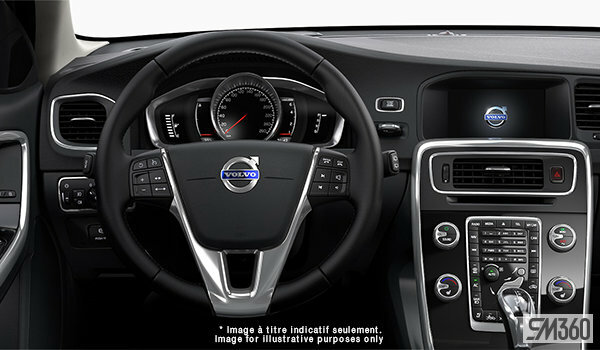 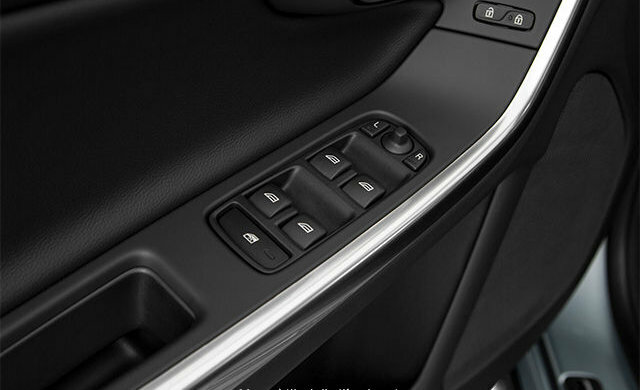 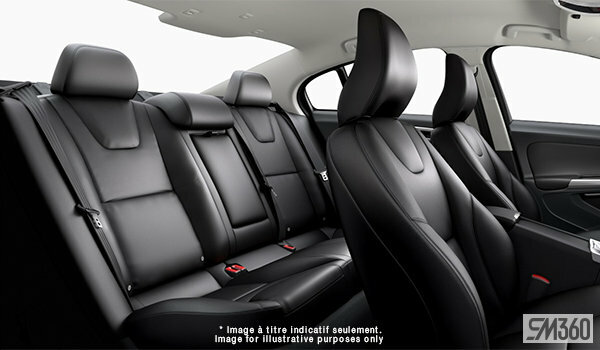 All designed to create an in-command driving experience like no other. 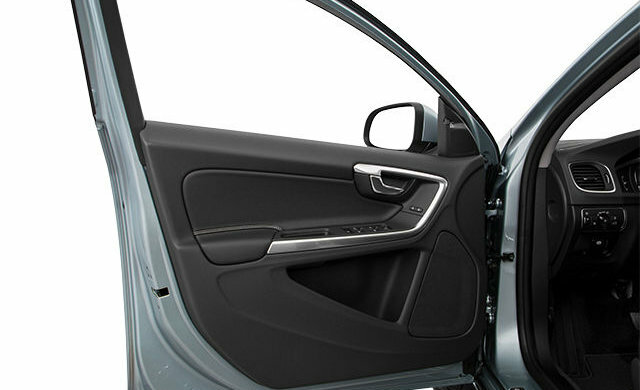 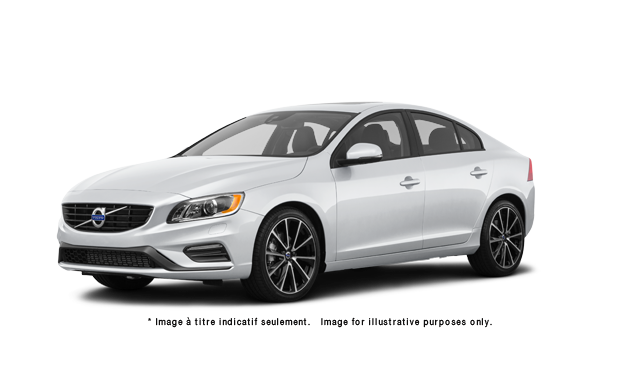 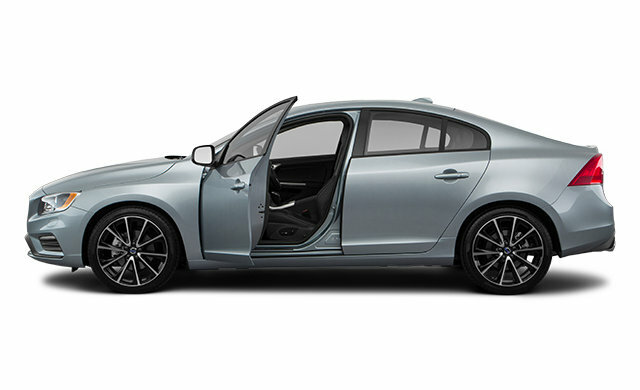 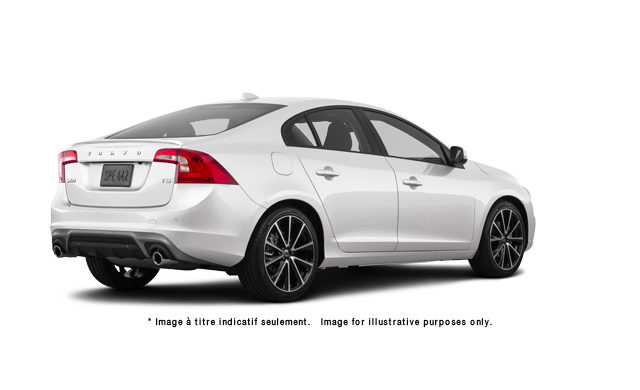 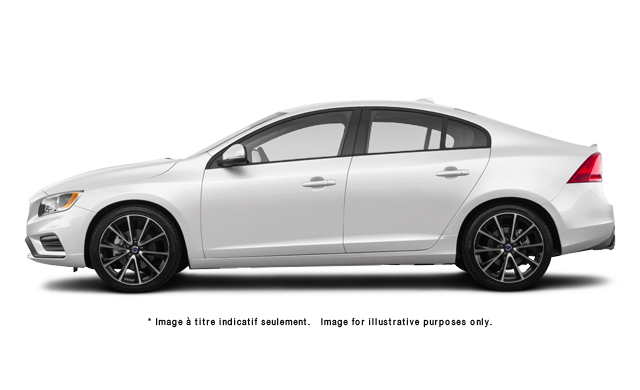 Interested by the 2018 Volvo S60 ?